Russia's two oil revenue-funded reserve funds slowed their losses to shrink by a combined total of 539 billion rubles ($9.5 billion) in March, according to Finance Ministry data released Thursday. State-owned companies have lined up for handouts from these funds over the past year as the economy veers toward recession and sanctions over Russia's actions in Ukraine cut off firms' access to Western capital markets. 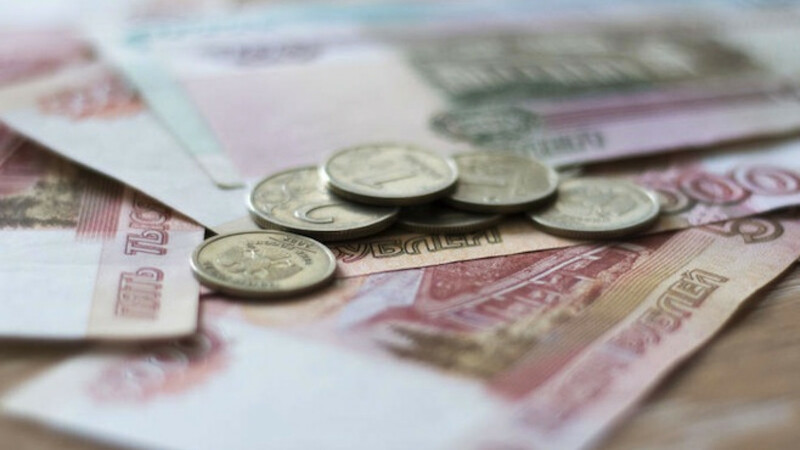 The total volume of the Reserve Fund fell by 295 billion rubles ($5 billion) to 4.43 trillion rubles ($75 billion) as of April 1 after falling 1.14 trillion rubles ($19.4 billion) in February, the Finance Ministry data showed. 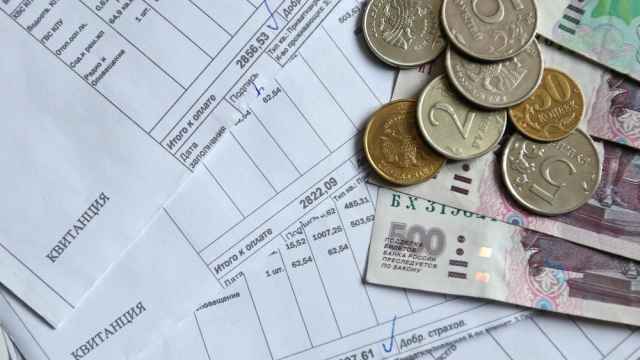 The National Welfare Fund fell by 244 billion rubles ($4.1 billion) to 4.35 trillion ($74 billion) after dropping by 511 billion rubles ($8.7 billion) in February. Several large chunks of cash were funneled in March from the National Welfare Fund into company securities to help state-owned firms carry out major infrastructure projects. Fifty billion rubles ($850 million) went to state rail monopoly Russian Railways to fund modernization of railway infrastructure, while another 57.5 billion rubles ($980 million) went to state nuclear holding Atomenergoprom, a subsidiary of Rosatom, as the first tranche of funding for construction of the Hanhikivi-1 nuclear power plant in Finland. A further 26 billion rubles ($440 million) was lent to state bank VTB to finance construction of the massive Central Ring Road around Moscow. 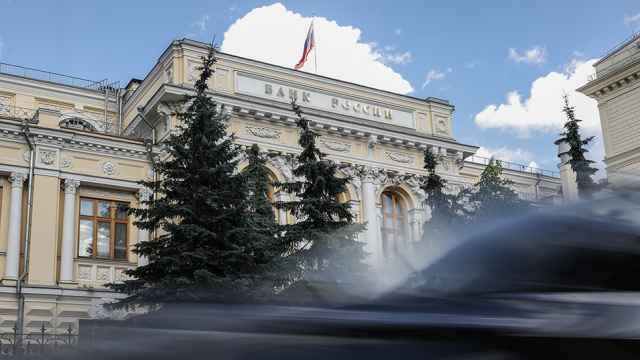 The World Bank in a press conference Wednesday warned that a forecast recession of 3.8 percent for the year would "severely deplete" Russia's Reserve Fund. 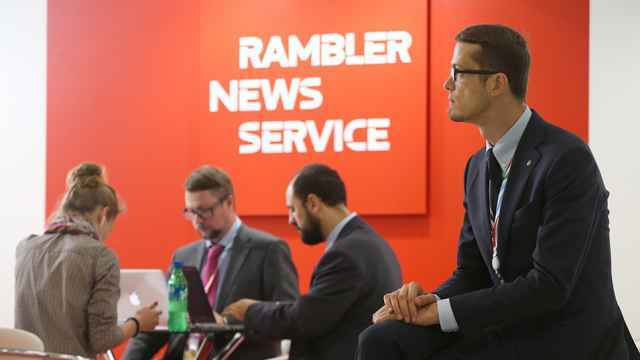 Budget amendments that passed a first reading in Russia's lower house of parliament late last week would see 3.1 trillion rubles ($53 billion) spent from the Reserve Fund this year.